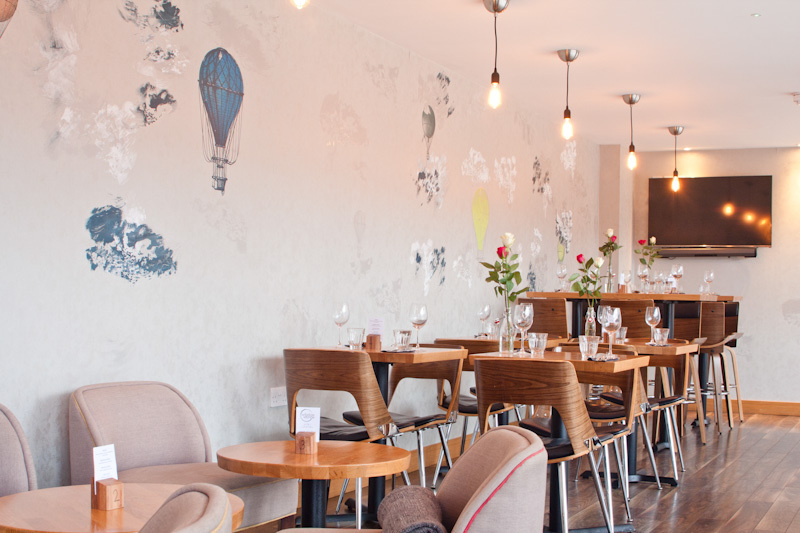 Brigstow was a lovely cafe&dining place by the Bristol Harbourside. 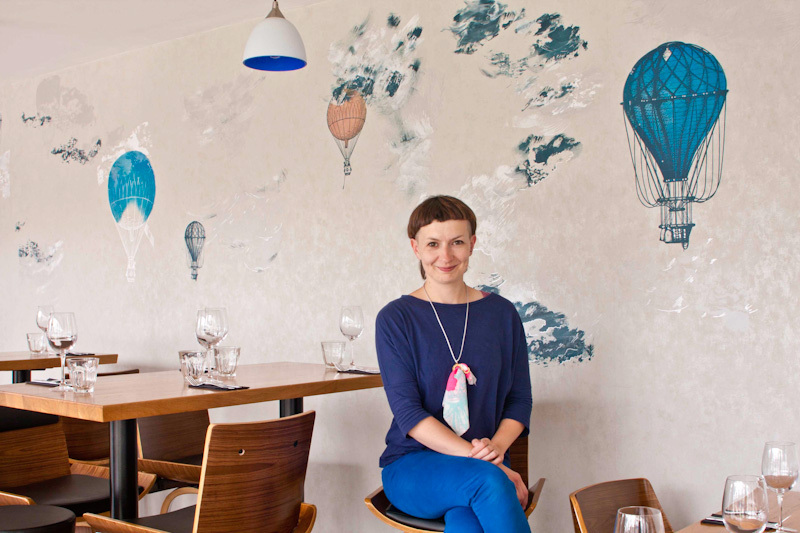 Addicted to Patterns was commissioned to design bespoke wallpaper highlighting this, what Bristol is famous for – ballons. 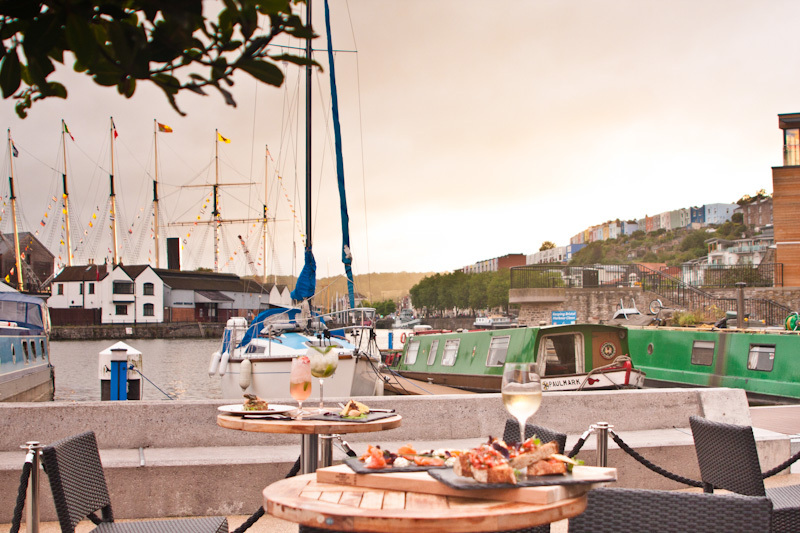 Brigstow had a garden space with a fantastic view over SS Great Britain panorama, where balloons were quite a common thing to see in the summer season. 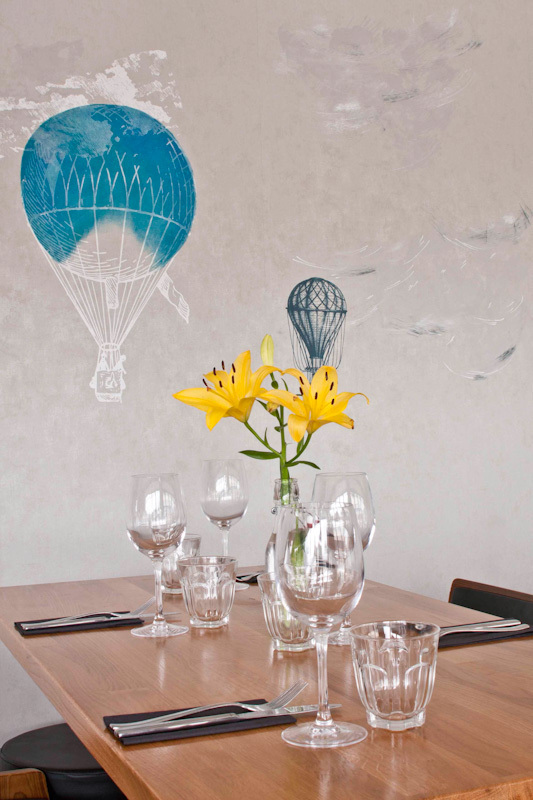 To keep the view through the whole year, dreamy word in the clouds with Bristolian balloons flying covered the whole 10 m long wall. Unfortunately, because of the serious flooding, this place needed total refurbishment and our wonderful wallpaper itn’s there anymore. It was heartbreaking to see how they demolished the wall and the whole interior, but we have very warm memories about this project and recall it every time when ballon season is coming.